An authentic Coach checkbook wallet is a collectible item found in any Coach lovers purse wardrobe. 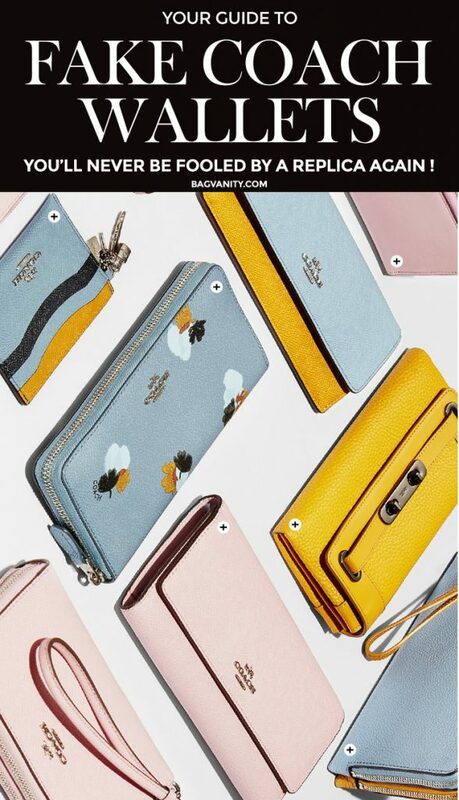 If you are looking to buy a Coach wallet online, at a factory store or from a street vendor, you will need clues to detect a faux Coach replica from the authentic product. When an online store offers checkbook wallets at a price listed 60 to 70-percent off retail prices, this deal is often for a Coach impostor. From examining the seams, to looking for reconstituted or fake leather, with a little practice, you can clearly identify a fake Coach checkbook wallet from the quality product. 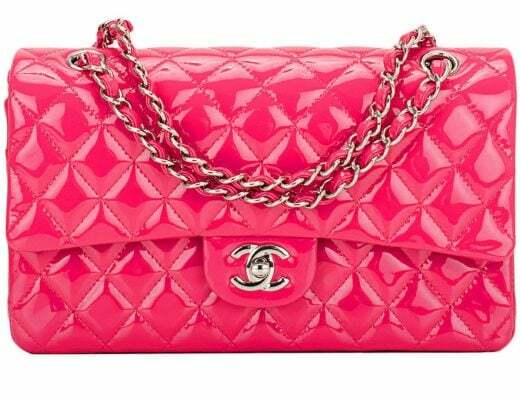 1 – Look for identifying proof from Coach that the checkbook wallet is authentic before you buy. 2 – Perform a glue check inside and outside of the wallet. 3- View the inside and outer fabric for single C logos. 4 – Check for crooked and irregular Coach wallet stitching. 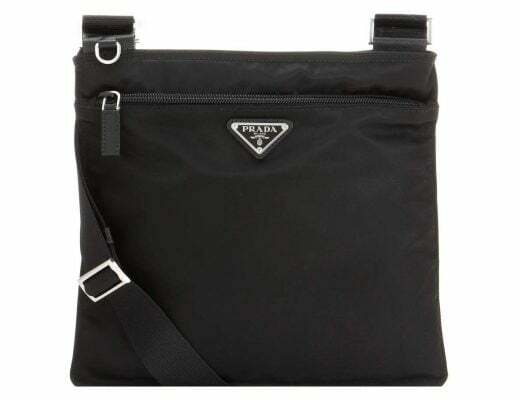 5- Beware of the prices of an online Coach wallet purchase. 6- Check the outer covering of the checkbook wallet for fake leather. 7- Examine the Coach checkbook wallet’s hardware and YKK zippers. Unfortunately, You can't call Coach's toll-free number 888-262-6224 to verify the authenticity of the item. 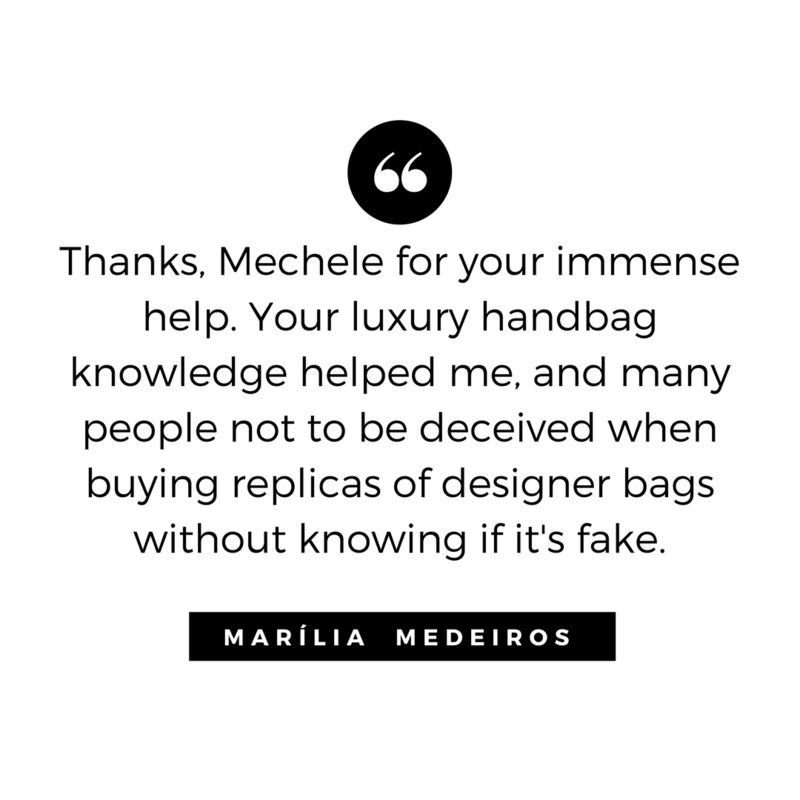 If you are buying the product online, verify serial numbers, sales associate identification or proof of purchase to determine the original purchase date of the Coach checkbook wallet. Authentic Coach checkbook wallets never feature glue at any of the seams. If you notice any clear glue residue on any part of the checkbook wallet, it is a fake Coach product. The Coach insignia is a double “C.” If the fabric logo on the outside the wallet is crooked or the double “C’s” are not facing each other, the wallet is a fake. If the outside material and inside fabric lining of the wallet both feature double “C’s” the wallet is not an authentic Coach product. Unfortunately, unauthorized vendors sell fake copies of the coveted leather goods to naïve consumers looking for a bargain. The inner and outer stitching of the wallet has straight seams, and no hanging threads. But, the stitching along the outer seams of a real Coach wallet is well-done and even. If logos are present, the seam will divide the double “C’s” evenly. Fake Coach vendors price the replica wallets at prices below the retail value of an authentic Coach product. Peruse the Coach website for pricing information and a list of authorized resellers. In 2016, prices for Coach wallets retail from $140 to $350 dollars. If the wallet is real leather, the material is smooth. 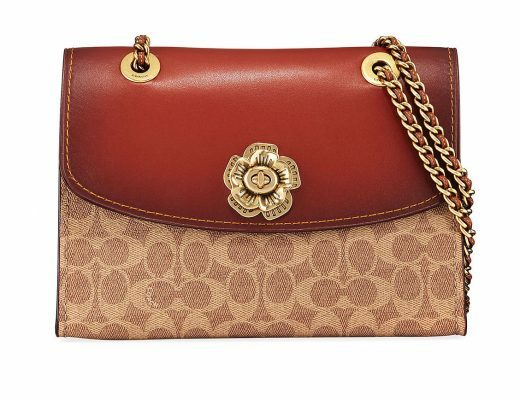 Some counterfeit Coach products feature fake or reconstituted leather. In fact, fake leather checkbook wallets will often feel rough to the touch and feel like plastic. The New York Times Magazine reports that the hardware of a Coach product should be weighty and made of real brass. 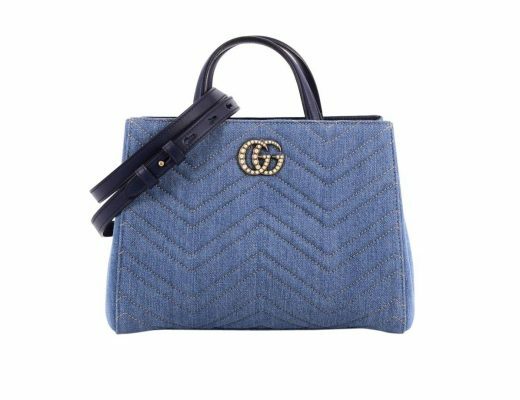 The hardware should not be hollow and display the Coach logo on the clasp or may feature another type of Coach metal fasteners. Coach, along with most high-quality fashion designers, use YKK zippers in their wallets. A fake Coach product may not use these sturdy zippers in their replica wallet. If the price of the checkbook wallet is less than 50 to 70 percent off the original retail price, the Coach product is probably a fake. Fake Coach wallets feature fake or reconstituted leather. Fake leather feels rough and often smells like plastic. A real Coach checkbook product will not feature leather that is peeling or cracking along the inside folds of the wallet. 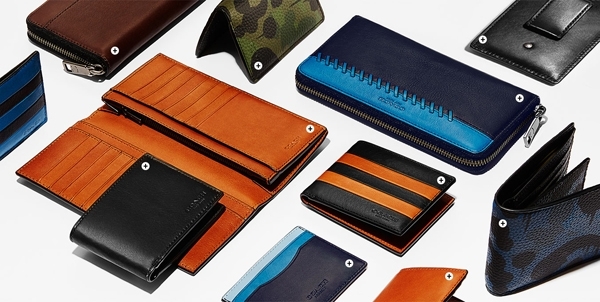 Visit the Coach retail store and website to check current wallet styles. A Coach sales representative in the store or outlet can also detect a counterfeit Coach product by examining the zipper, seams, and fabric. To make sure that your Coach checkbook wallet is authentic, buy the product from an authorized Coach boutique, outlet, retailer or department store. If you've bought a counterfeit Coach product, report it anonymously by calling their anti-counterfeit hotline at 877-788-7656 . Or email the information requested below to [email protected]. According to the Coach counterfeit website page, they will no longer authenticate real or fake products in the store, or one the phone. I was fooled into thinking I was buying a purse at an online coach outlet. The wallet and necklace arrived from China, obvious counterfeits, and they overcharged my credit card. I am still working with my bank to dispute the charges. Just an FYI, coach wallets and other leather goods DO peel. I have an authentic wallet, bought from the coach store, and it is peeling. 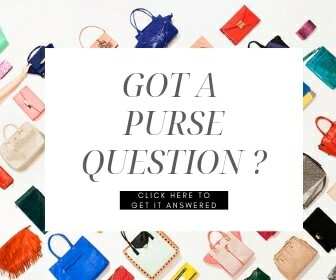 Looking to find out if my coach purse is real or fake? I was thinking about purchasing a Coach checkbook wallet and matching coin purse on eBay. Thanks for these tips. 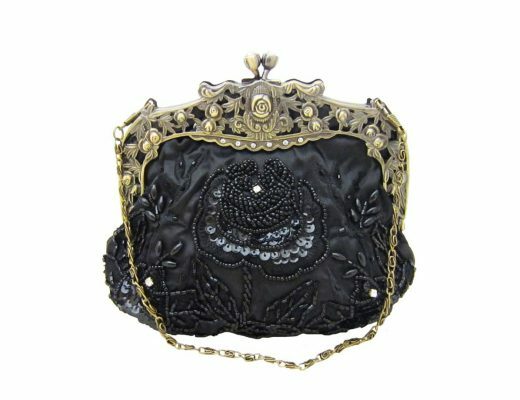 If you don’t mind I will paste your link on my handbag page for my friends.